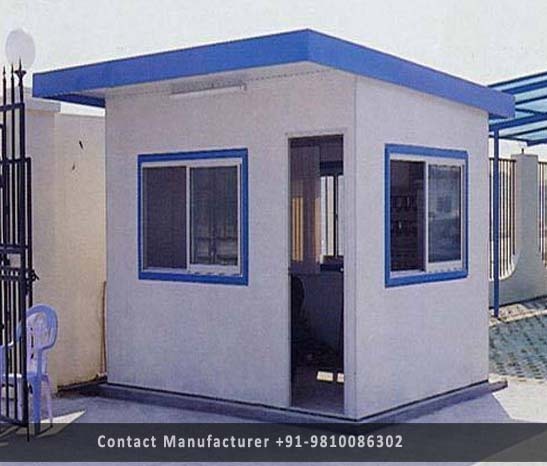 Portable Guard Room Manufacturer in Delhi, Portable Guard Room Supplier in Delhi, Portable Guard Room in Delhi. To net propelling demands of our esteemed clients, we are indulged in offering Portable Security Guard Room Cabin. Use by guards of societies & offices, the offered guard room is designed with perfection with sophisticated tools & technology using finest material. Furthermore, this guard room is provided in numerous customized options as per the need of customers.